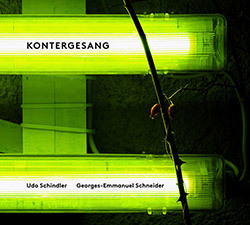 Live recordings of the performance on March 1st, 2018 at the Galerie arToxin in Munich, presenting compositions from Udo Schindler performing on bass clarinet, soprano saxophone & euphonium, Gunter Pretzel on viola, and Georges-Emmanuel Schneider on violins & live electronics, three artists of diverse background crossing boundaries to create something unique and exciting. 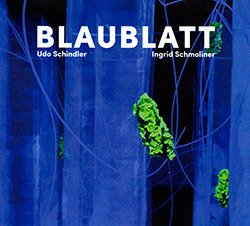 Eleven instrumental works with each piece based on and emulating the sound characteristics of blackbirds, such as "whistling", "squealing", or "flutes", captured in a live concert at multi-reedist Udo Schindler's Salon fur Klang+Kunst in Krailling in Berlin, from the duo of Schindler and long-time musical collaborator, violinist Georges-Emmanuel Schneider, also on live electronics. 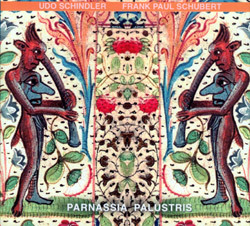 Selected short pieces for C double bass clarinet from German multi-reedist Udo Schinder, recorded live at his performance space for avant, free, and sound-oriented improvisation, Salon fur Klang + Kunst, in Krailling, Munich; Schindler presents a diverse set of approaches recorded to give strength and warmth to both subtle and vociferous statements. 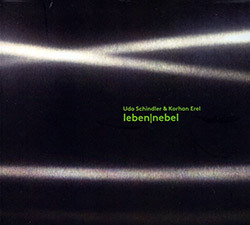 Live at the 66th SALON fur Klang+Kunst in Krailling, Munich, Germany finds festival leader Udo Schindler on cornet, bass, contrabass clarinet, soprano saxophone in a duo with Berlin-based Istanbul-born computer musician Korhan Erel, who designs his own unique instruments with unusual controllers, performing 9 singular dialogs of ethereal and unorthodox sound. 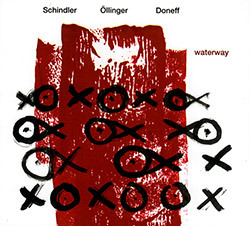 The quirky acoustic trio of German improvisers Udo Schindler on clarinet, saxophone, cornet, and Euphonium, Johannes Ollinger on acoustic guitar and toys, and Dine Doneff on double bass, waterphone, and toys, the odd instrumentation adding surprising textures and disorienting angles to really fine dialog, technically, melodically, and eccentrically. 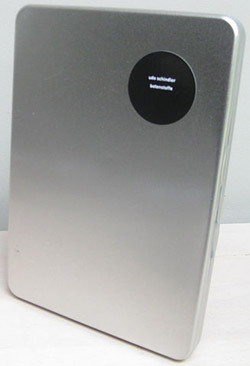 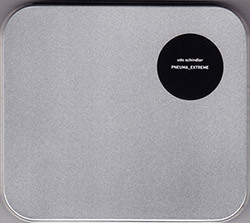 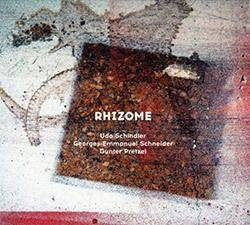 A series of duo recordings between saxophonist, clarinetist and cornet player Udo Schindler and pianists, all recorded at Schindler's Salon for Sound and Art at Krailing, Germany between 2013 and 2016, with Claudia Ulla Binder, Masako Ohta, Elisabeth Harnik, Katharnia Weber, and Lisa Ullen; song titles taken from SONDAGEN (Soundings) in memory of poet Thomas Kling. 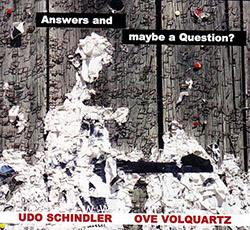 Schindler, Udo / Ove Volquartz: Answers And Maybe A Question? 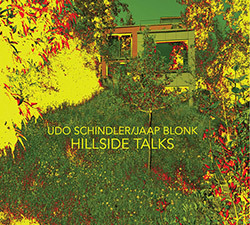 Udo Schindler's Salon for Sound and Art at Krailing in Krailing, Germany is the setting for this superb live duo concert, capturing Schindler and Ove Volquartz both on bass and double bass clarinet, showing the breadth of sonic possibilites and diverse approaches from the deepest of clarinets performed by two masterful musicians. 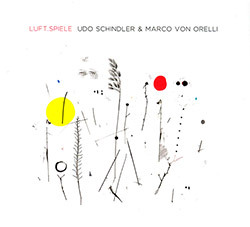 A wild dialog between Swiss trumpeter Marco von Orelli and saxophonist Udo Schindler, recording live at the 58th SALON for Klang+Kunst in Krailing/Munich in 2015, using an insanely advanced set of techniques and approaches to their horns for intense and exultant effect.